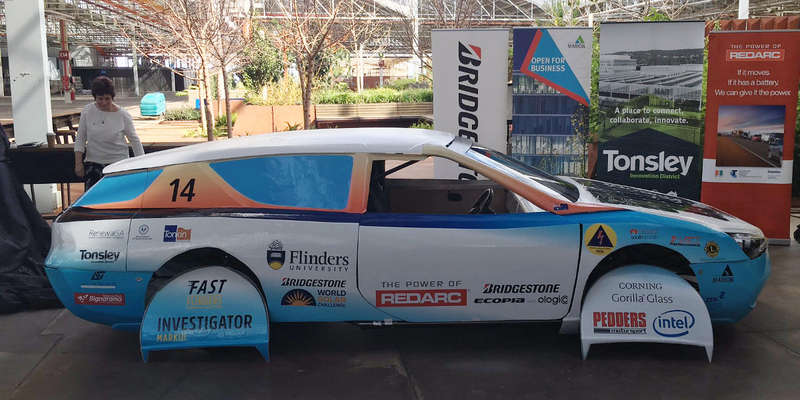 Here is a further update on the 51 teams (27 Challengers, 23 Cruisers, and 1 Adventure car) aiming for the 2019 Bridgestone World Solar Challenge in Australia this coming October. Many teams are busy with construction, and below is my best understanding of the current team status (it does not yet reflect the to-be-published official list of teams). 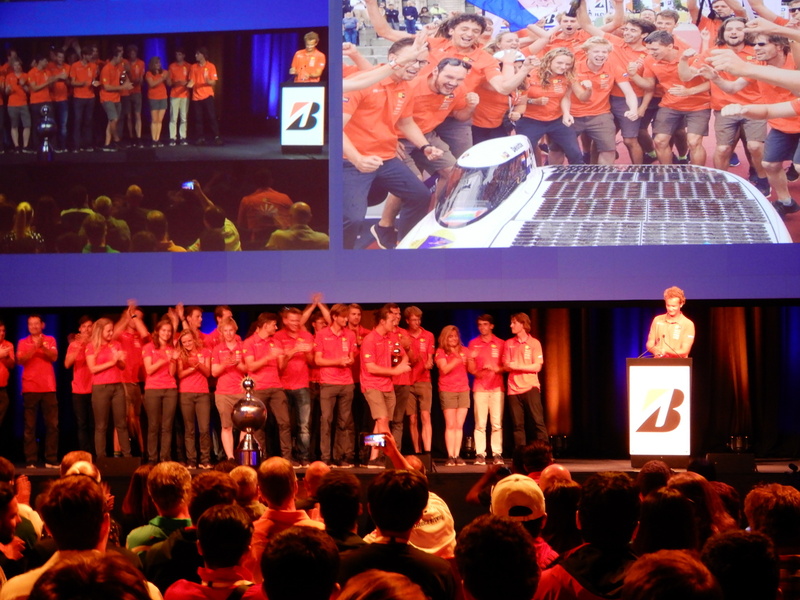 Meanwhile, 26 teams – Bridger, Calgary, CalSol (1st in 2017), Esteban (3rd in 2017), Florida, Ga Tech, Illini, Illinois St, Kentucky, Mich St, Missouri S&T, NCSU, NJIT, Northwestern, Principia, PrISUm, Purdue, Rutgers, SIUE, UBC, UPRM, USC, UT, UVA, W Mich, and Waterloo, including 1 WSC team – are preparing to attend FSGP 2019 in America this July. 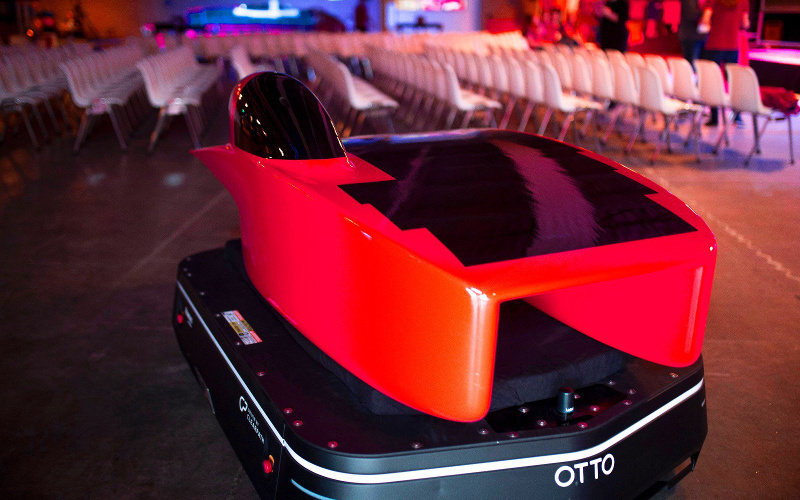 Recent BWSC news is that Twente has revealed their design and that Stanford has shown the world their shell. Challenger (Lumen II) – they have been doing a lot of testing. 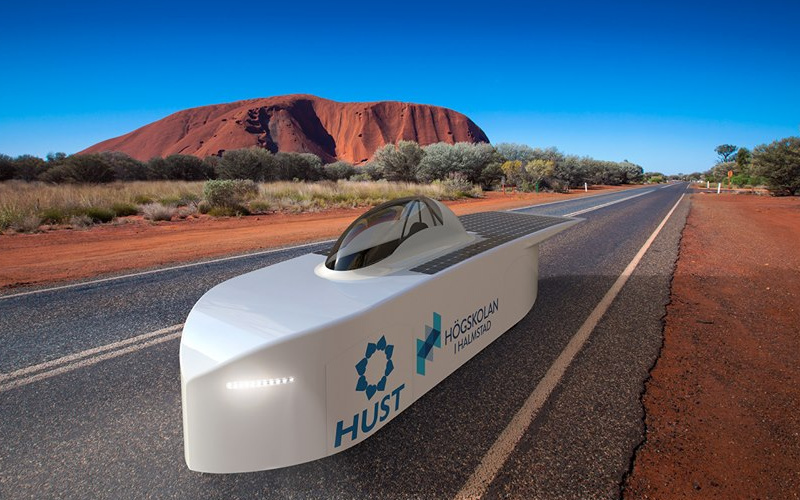 Cruiser (new team: see my team bio) – their team is a mixture of lecturers and students from five universities across Australia. They have tested a model in a wind tunnel. 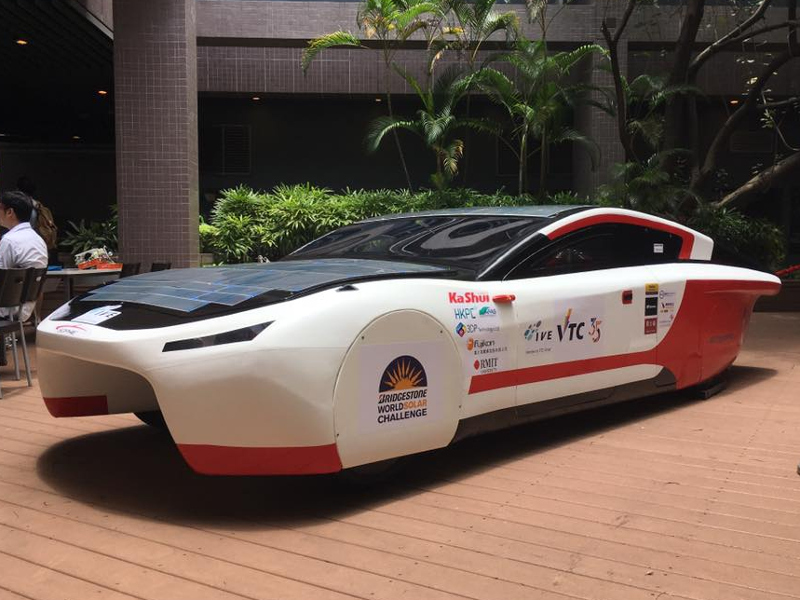 Challenger (new car: MTAA Gnowee) – the car is named after a woman in Aboriginal myth who carries the sun. Cruiser (Investigator Mark III) – they are planning to improve aerodynamics, reduce weight, and make some other changes. Cruiser (SAV) – this time they will tow the trailer that belongs with the car. 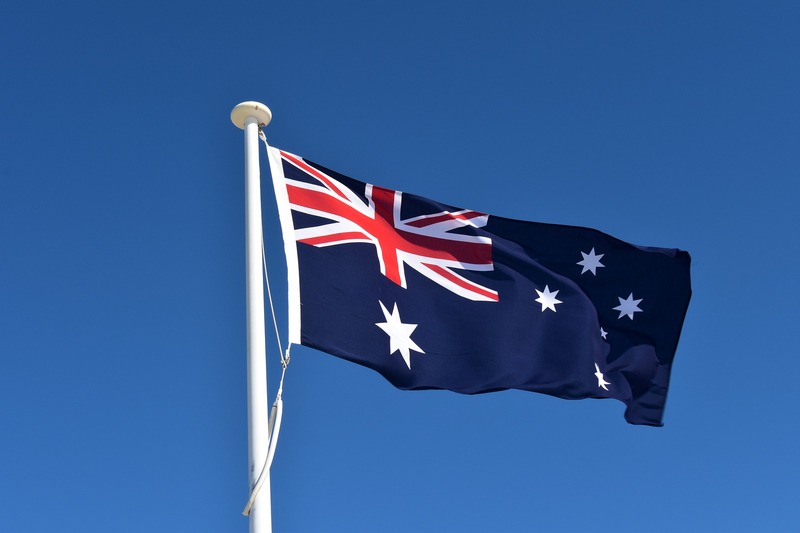 Cruiser (ArrowSTF) – as well as racing, their commercial arm, Prohelion, is selling power packages. 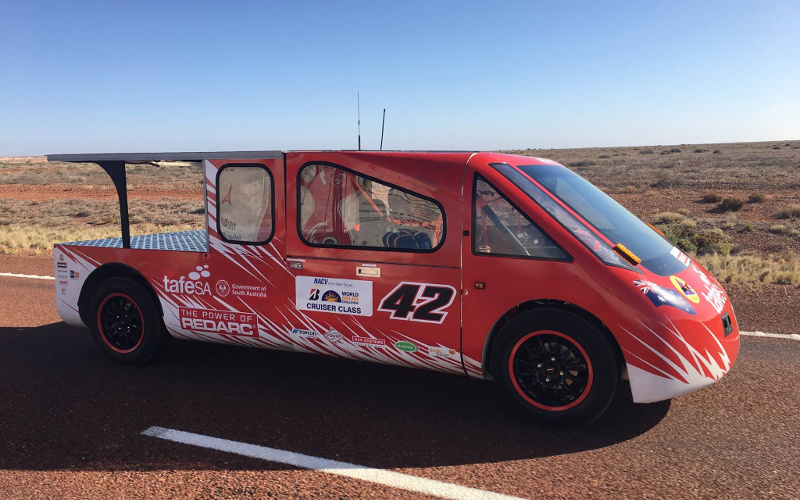 Cruiser (Violet) – they have been testing their car on the track. 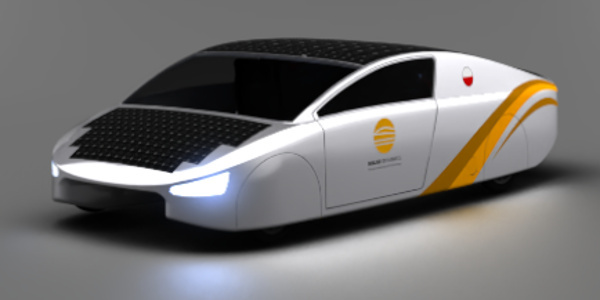 Challenger (new car) – they won the American Solar Challenge last year (with their Challenger car Unlimited 2.0). 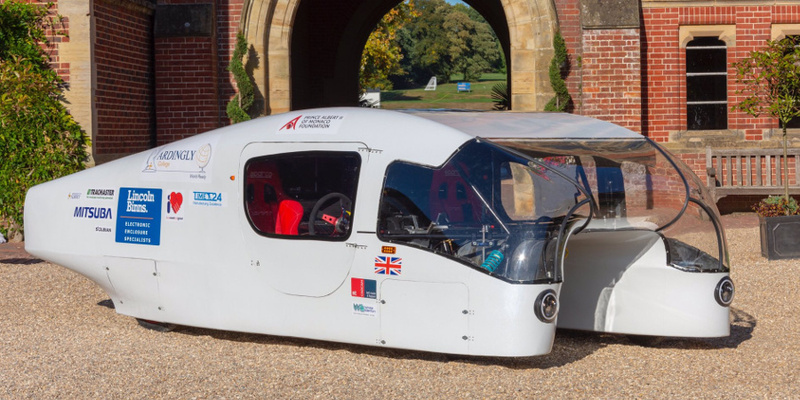 Challenger (new car: BluePoint) – they have some (top secret) production moulds and are now sponsored by Agoria. 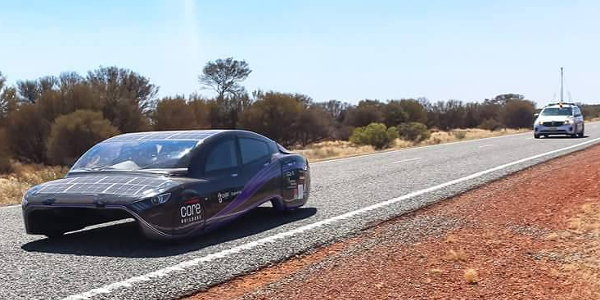 Challenger (Éclipse X.I) – they came an excellent 3rd in the ASC, 102 minutes behind Western Sydney, and hope to go even faster with the new battery pack in their modified car. Planned improvements are summarised in their winter newsletter. 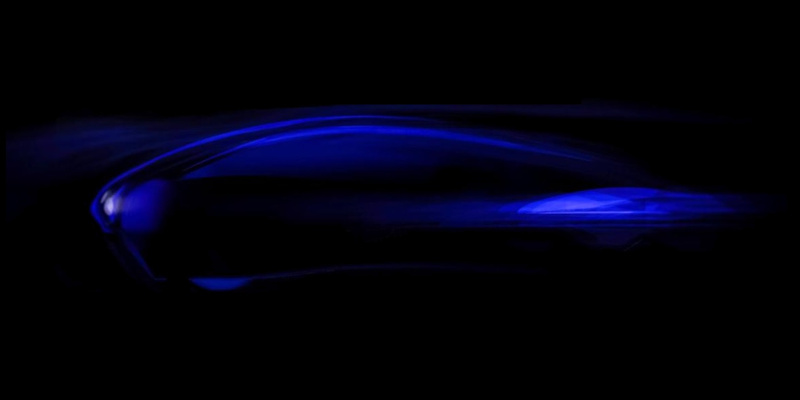 Challenger (new car: Viridian) – they plan to unveil the new car in July. 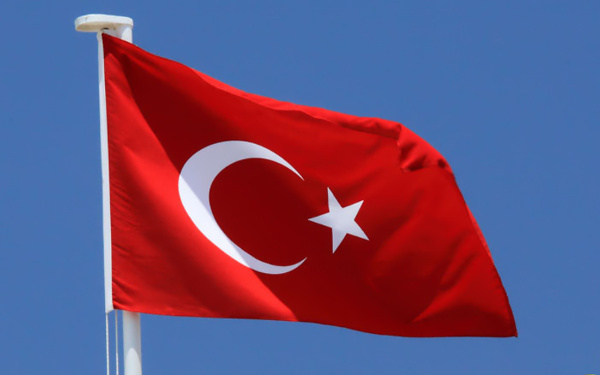 Challenger (new car: Intikallpa V) – no news on the new design as yet. 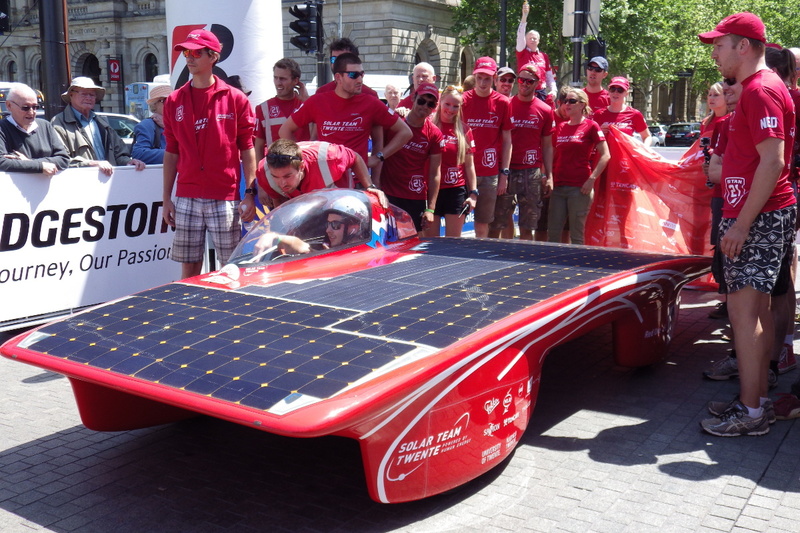 Cruiser (new car: Auriga ) – they will be back at the WSC after coming 14th in 2007. 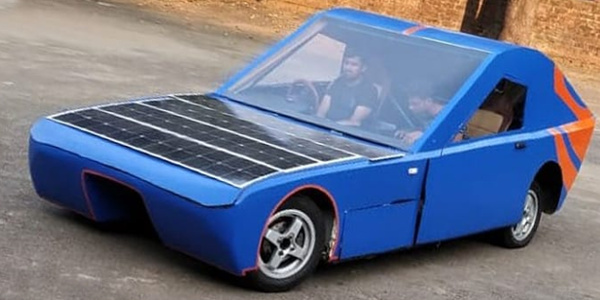 Cruiser (new car) – Bochum also has a solar buggy team. Challenger (new car) – they have a car-racing game app starring their car. Cruiser (Sophie 6 plus) – they have been working on the car body. Challenger (new car) – no details as yet. Cruiser (SM-S2) – existing car. 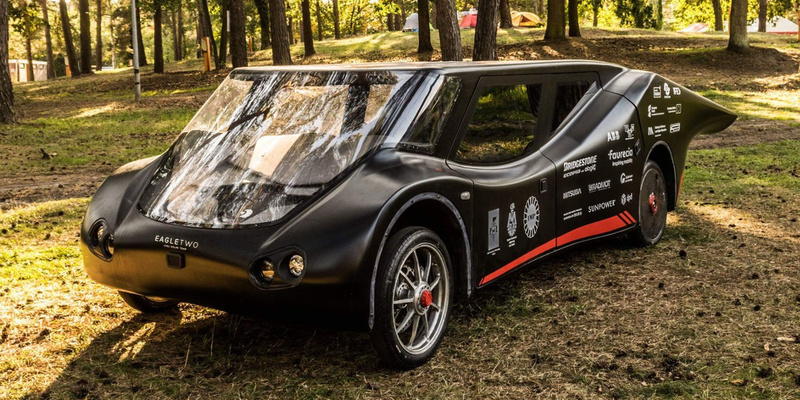 Cruiser (new car: Archimede 2.0) – they have an exciting design concept. 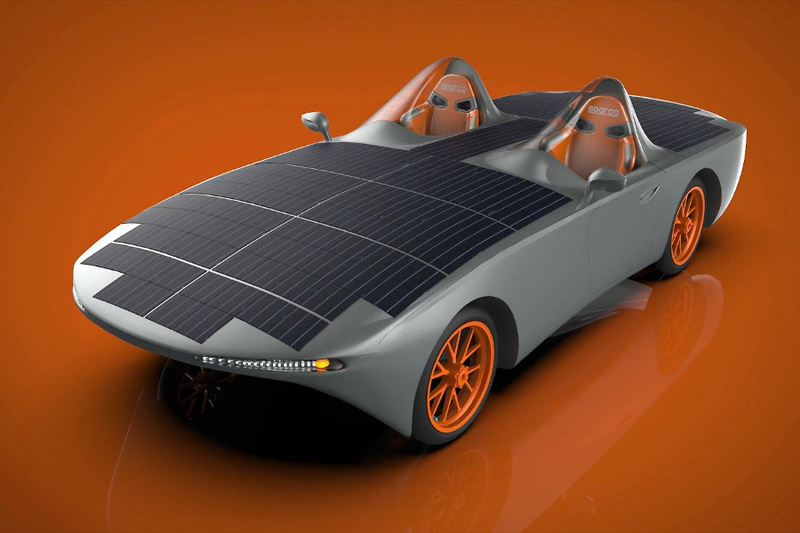 Cruiser (Emilia 4) – they won the American Solar Challenge (Cruiser class) last year, and they have written up their design process here. 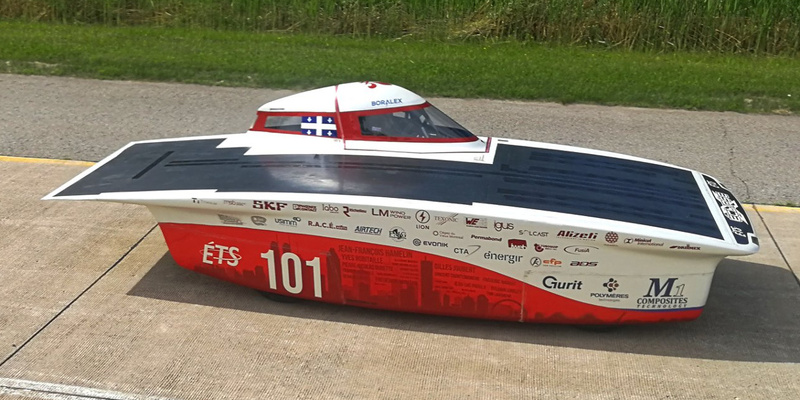 Challenger (new car) – they have officially announced their participation. Challenger (new car) – no news on the new design as yet. 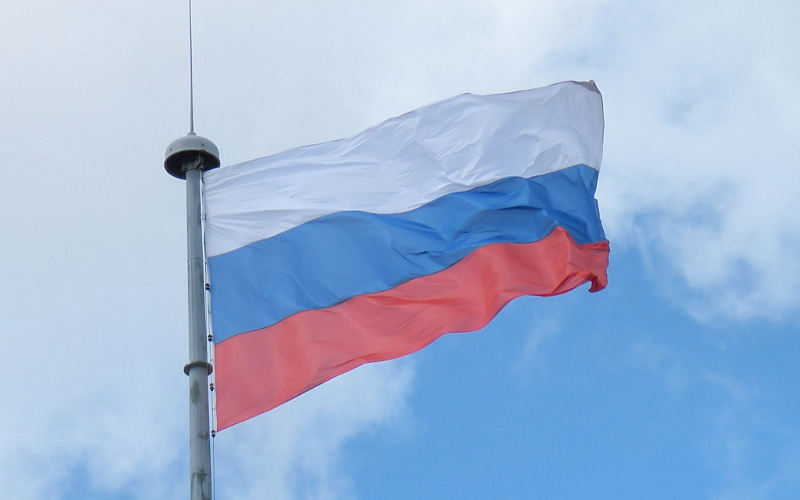 Challenger (new car) – in January they hosted some visitors from Lodz. 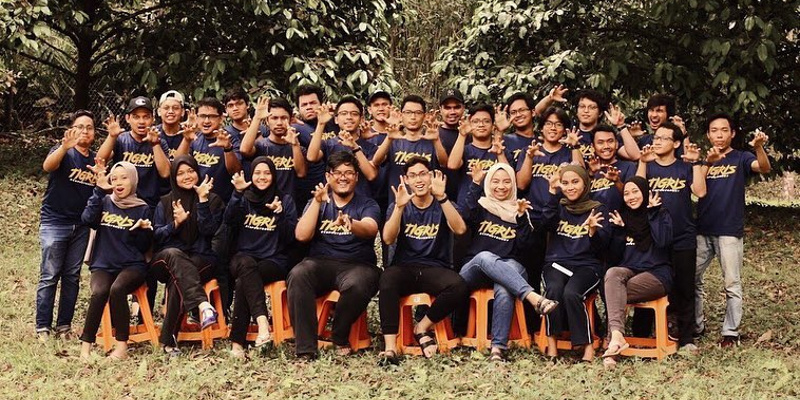 Challenger (new car: Tigris) – see their first vlog (in Bahasa Malaysia). 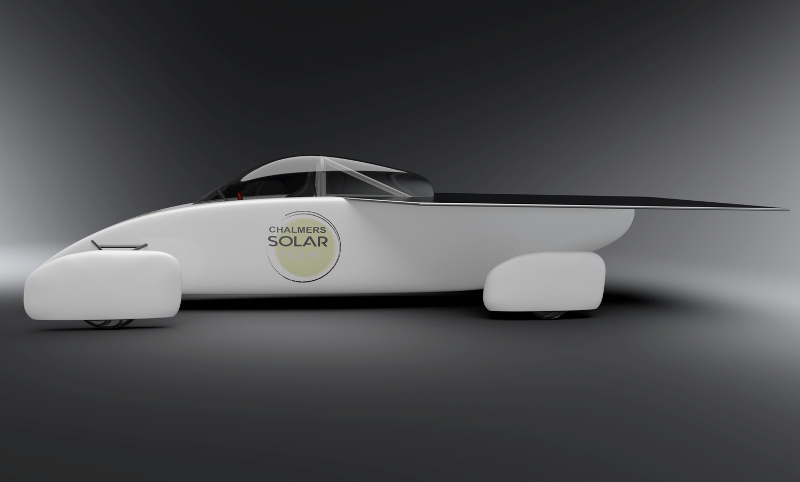 Challenger (new car: Eleadora 2) – their new catamaran will look like this. Cruiser (new car: Stella ?) 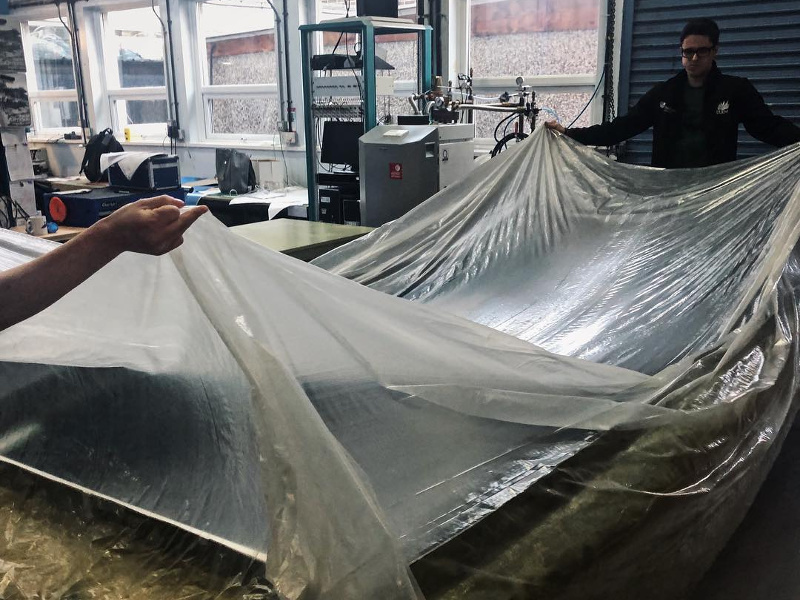 – they are turning a shipping container into an oven for production and plan to reveal their car on July 4. Challenger (new car: Red E) – they are already producing regular vlogs, and have a vlog for February (Dutch only). 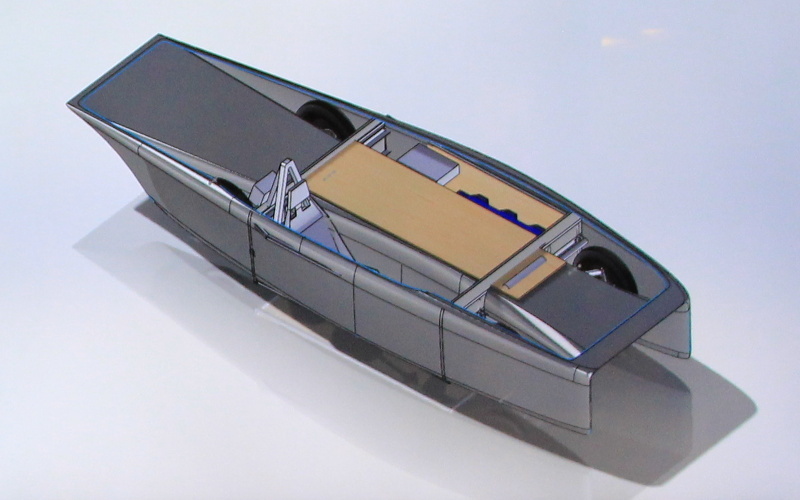 They have revealed their design, which is a GaAs catamaran (see the animation here). 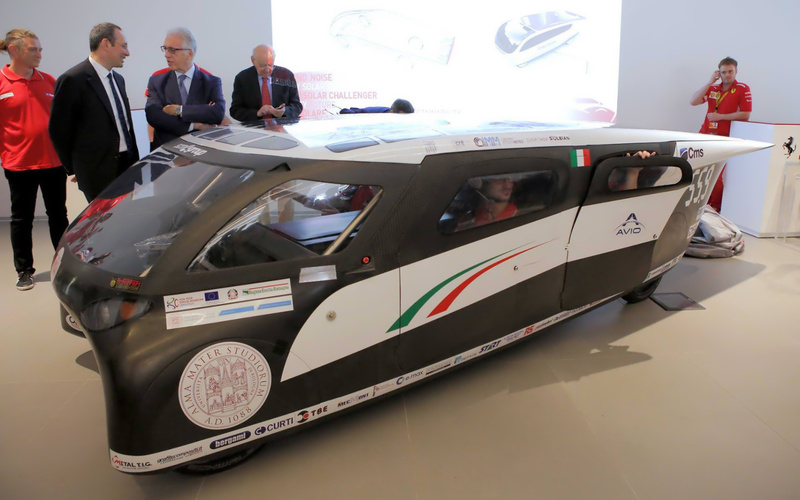 They will run a MOOC explaining the design of their 2015 car. 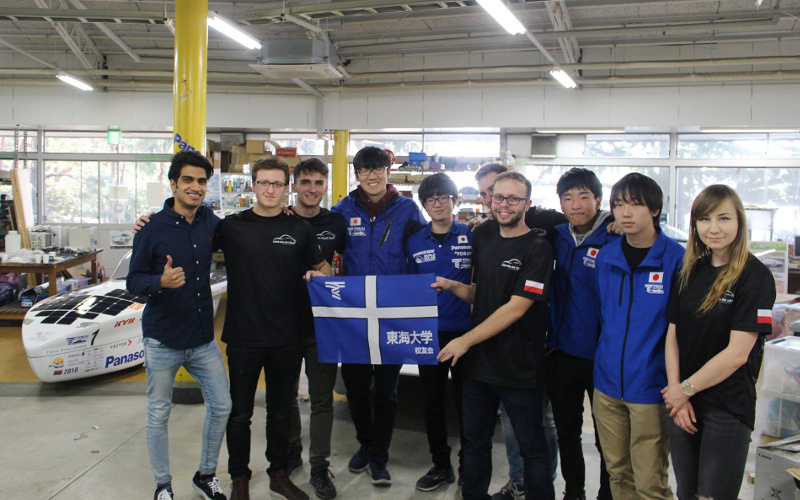 Challenger (new team: see my team bio) – they have made good progress on fabrication as well as doing promotion. 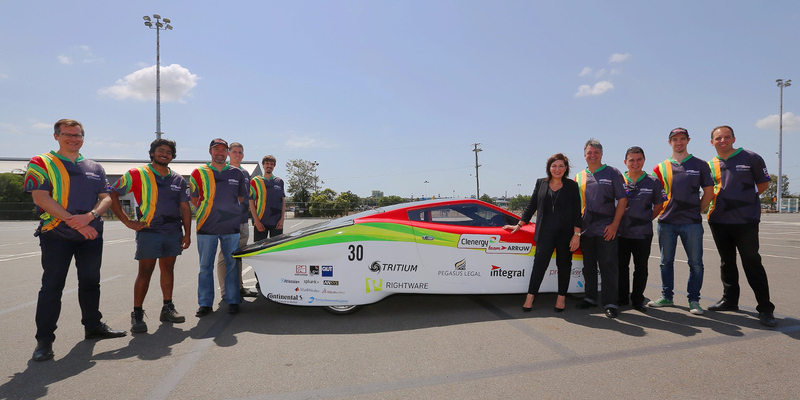 Challenger (new car: Nuna X) – these are the champions formerly known as Nuon. See their 2017 aftermovie. 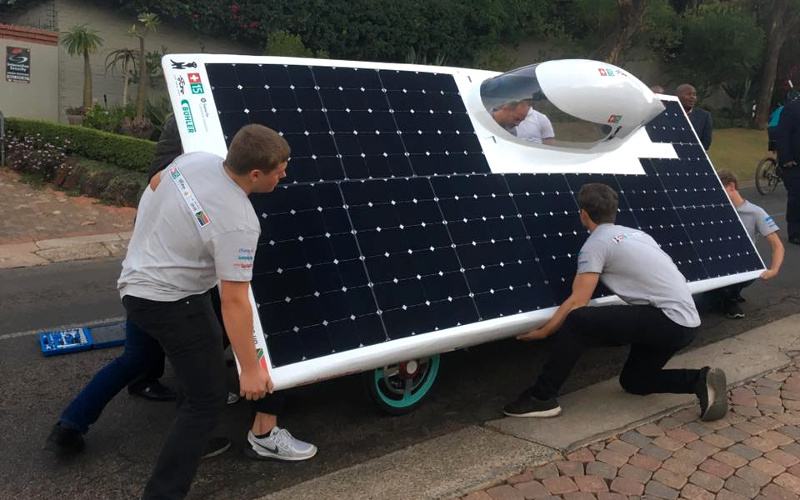 Cruiser (Eagle Two) – they have produced a solar baby, which is a prize that lasts. Cruiser (new team) – they are ready to begin 3D-printing some prototypes. Cruiser (new car) – no news on the new design as yet. Cruiser (SunSPEC 5) – they have new motors and new doors. Challenger (new team: see my team bio) – their final render resembles the car of the South African NWU team. They have been working on their suspension. 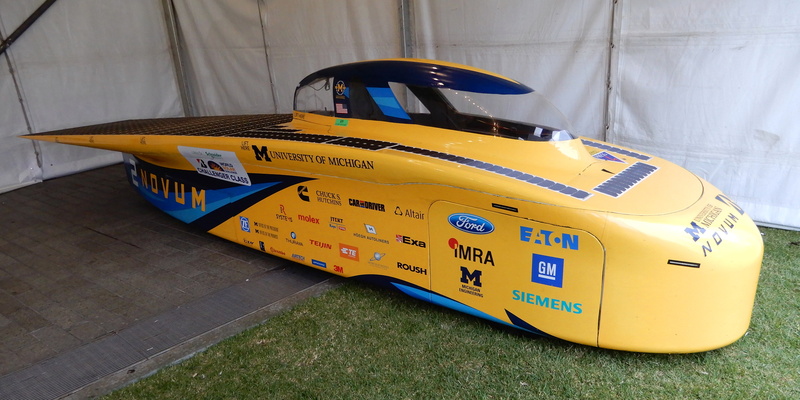 Challenger (new team: see my team bio) – they are planning a bullet car, much like Michigan’s 2017 entry. Challenger (new car) – they have a rolling test chassis. The body design seems long and thin. 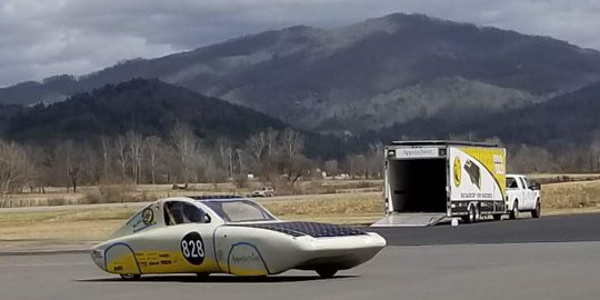 Challenger (MDH Solar Car) – they have been doing some testing. Challenger (SER-3) – they raced this car in South Africa. Cruiser (new car: Apollo IX) – they have been making some carbon-fibre seats. 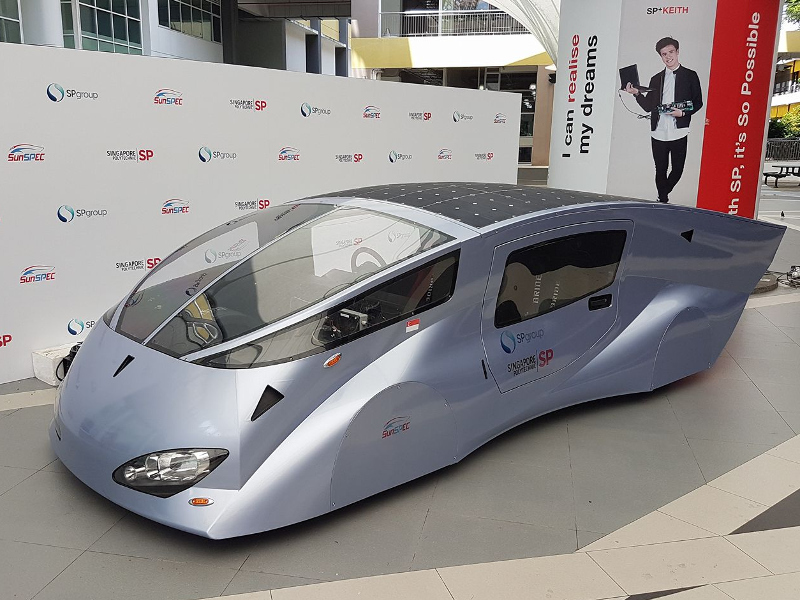 Cruiser (new car: STC-3) – no news on the new design as yet. Challenger (new car) – they expect the new car to be 44% more efficient than the 2015 model. 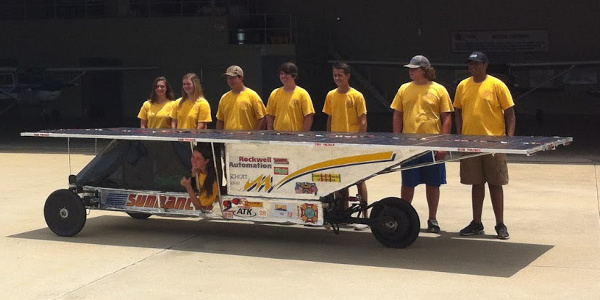 Cruiser – this high-school team came 6th in the iESC Cruiser class. Cruiser (new car: Helia) – they are busy with fabrication. 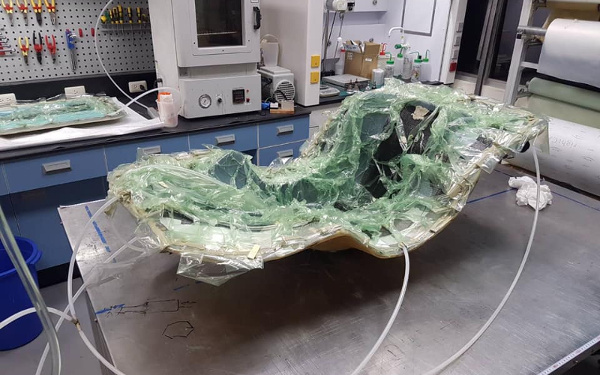 Challenger (new car: Ortus) – they have begun fabrication. 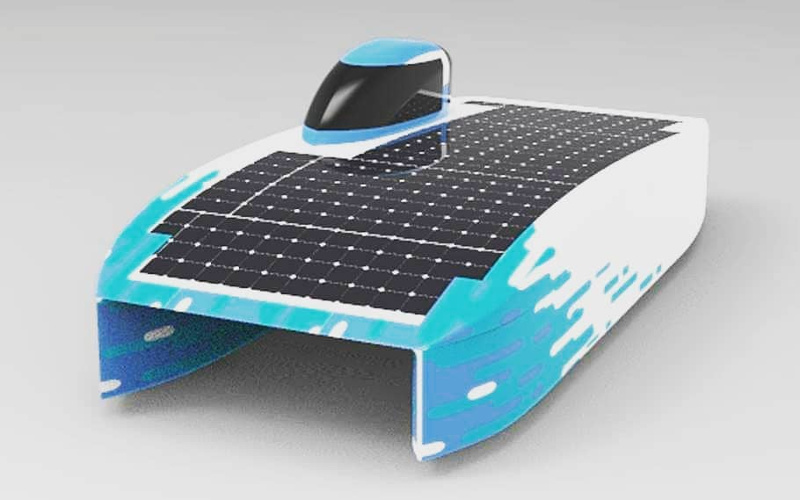 Cruiser (new team: see my team bio) – as with some European teams, they have been testing at an airport. Cruiser (new car: Tachyon) – they have a bottom shell and roll cage. 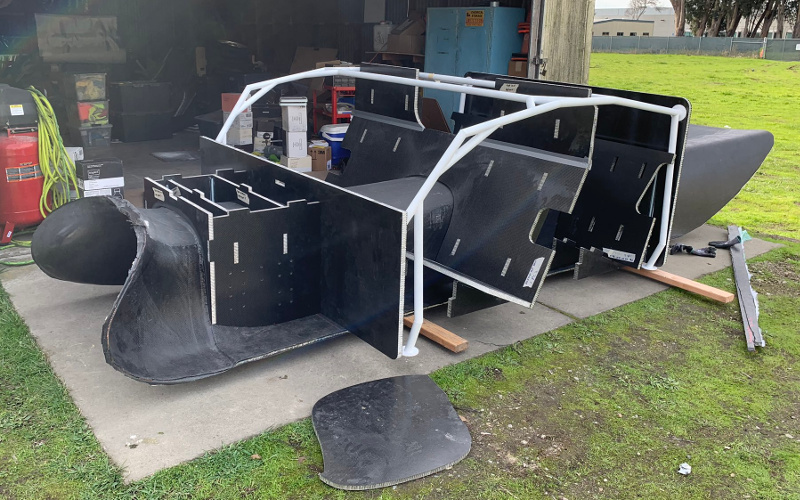 They will also attend FSGP 2019. 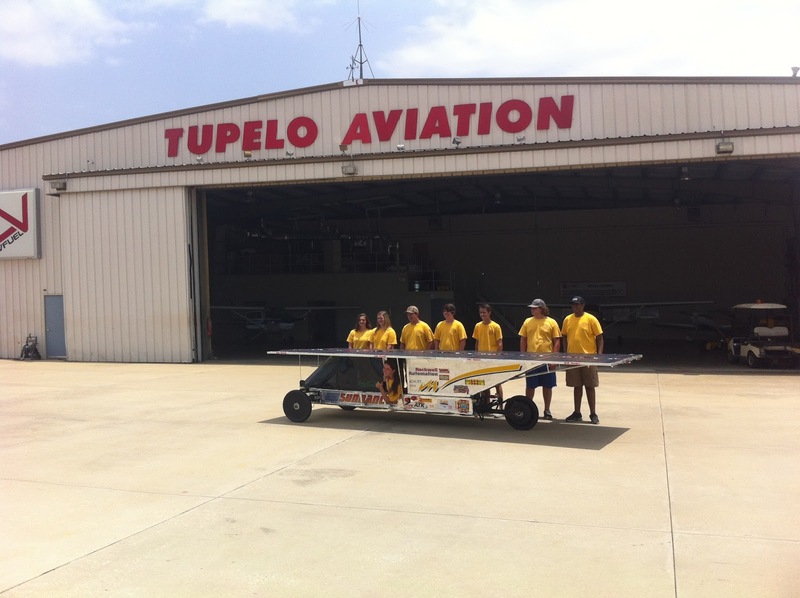 Adventure (Sundancer) – this high school team from from Houston, Mississippi is a regular visitor, because they keep winning the US high school race. Challenger (new car) – they have revealed their shell, which is a unique asymmetric bullet car. Challenger (new car) – they are asking for name suggestions for the new car. 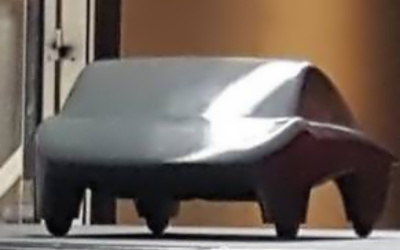 Cruiser (new car: Freya) – no news on the new design as yet. 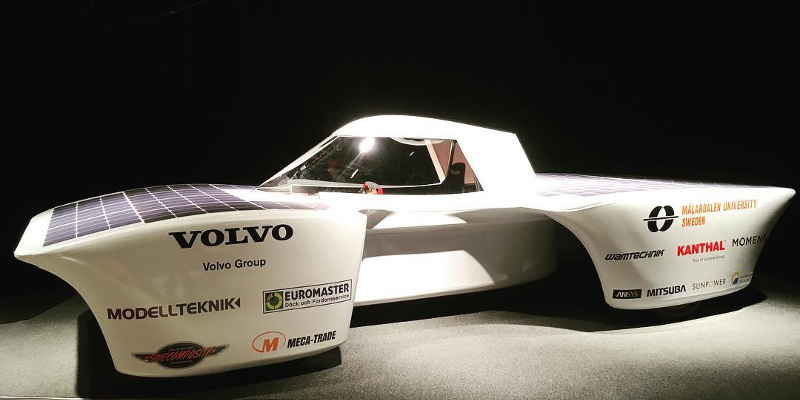 As a keen follower of international solar car racing, it’s interesting to explore the so-called “Gender-Equality Paradox” in Science, Technology, Engineering, and Mathematics (see Stoet and Geary, 2018) as it relates to solar car teams – although I realise that this is a controversial subject. In countries with high gender equality, such as Sweden, female participation in the STEM professions is paradoxically low. In part, this seems to be due to the fact that young women with STEM skills and interests often have other skills and interests as well, and these drive their educational and career choices (and within STEM fields, women appear to preferentially choose medicine over engineering). One can hardly force women to make other choices, though! 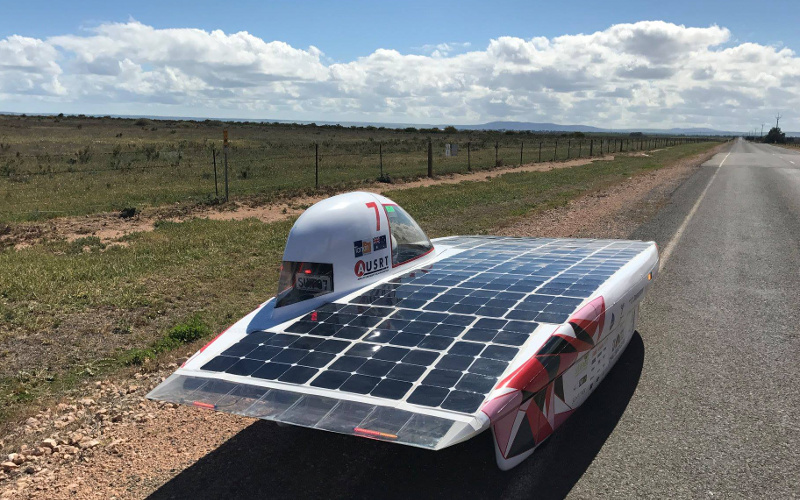 Solar car racing is in some ways engineering at its most intense – a difficult challenge requiring a substantial sacrifice of free time (much like an engineering start-up company). 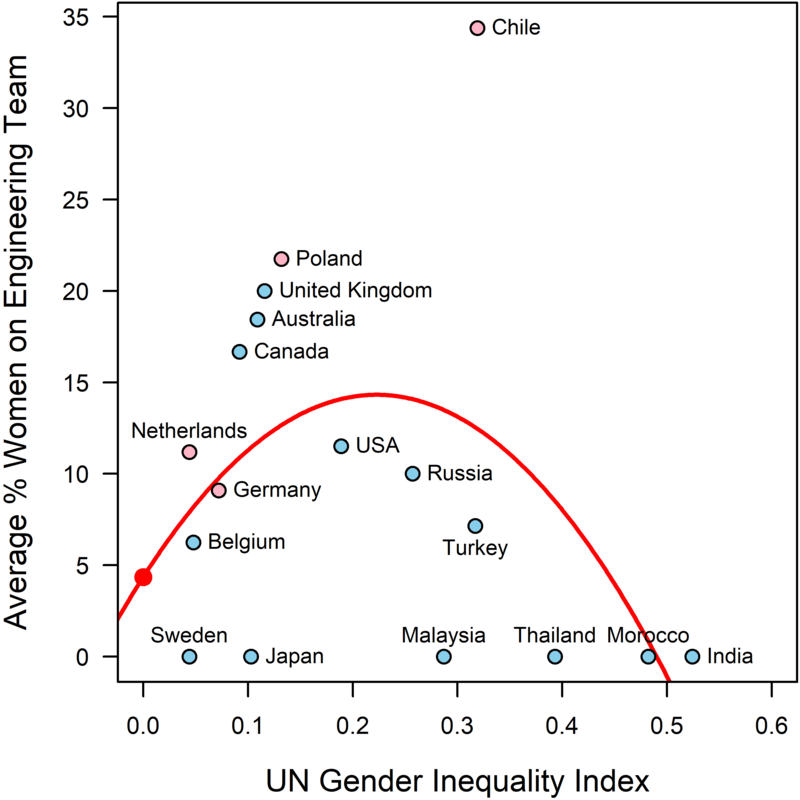 In the chart below, I plot the UN Gender Inequality Index for various countries against the average percentage of women in the engineering segment of solar car teams from those countries (I include team leaders in the count, but not dedicated media or public relations personnel). The colour of the dots for each nation indicate whether team leaders are mostly women (pink) or mostly men (blue). The results are not statistically very significant (p = 0.05 and 0.09 for the two coefficients at the individual team level), but there is an interesting inverted parabolic fit here. 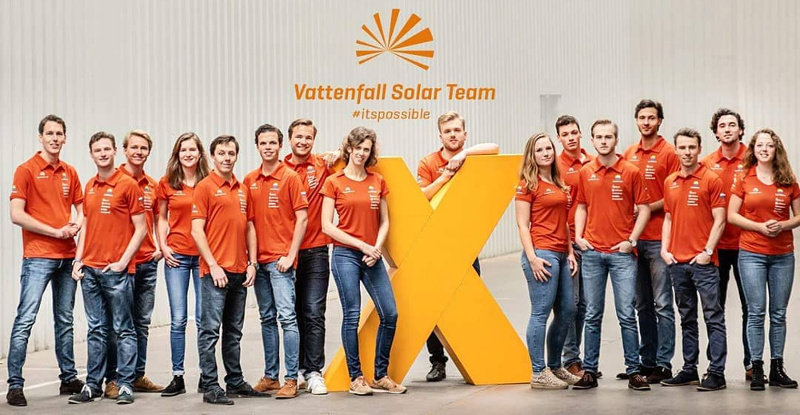 For countries with high gender equality (Sweden, Belgium, Germany, and the Netherlands), only about 6.7% of the engineering segment of solar car teams is female. This is compared to 11.3% for other countries. On the other hand, Germany and the Netherlands do have mostly female team leaders. 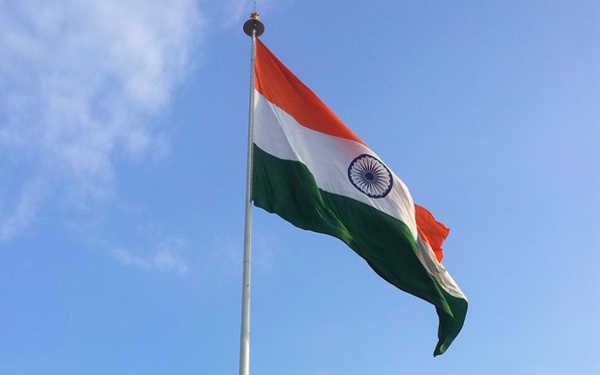 In part, these results may reflect the fact that when a team attempts to make an optimum assignment of people to roles, the best people to carry out public relations and leadership roles are often the female team members (some people have suggested psychometric reasons for this). In fact, women are exactly twice as likely to be team leaders as you would expect based on the composition of the engineering segment of teams. Obviously this small-scale study doesn’t settle anything, but it does raise some interesting questions for further investigation. 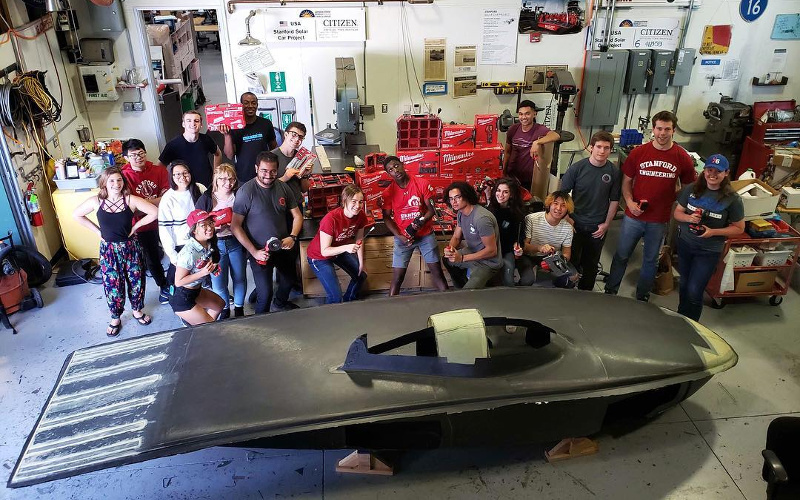 And, of course, it would be fatal to believe that the man or woman building the car’s suspension was doing a more worthwhile job than the man or woman raising the sponsorship money that the team needs to survive. Success requires being good at everything, and that requires a diverse team. Edit: This analysis may have missed a few women who were not included on team web pages. 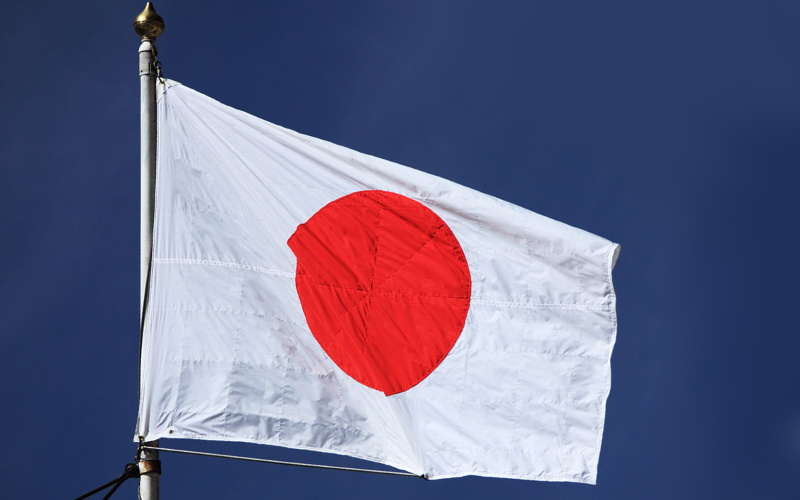 Note that Cruiser teams like Eindhoven, Bochum, and Arrow are excluded from the list. The letter P marks cars that participated in WSC 17, but did not finish, and thus were not ranked at the time. It must also be said that Western Sydney, Eclipse, Esteban, and MIT should probably be ranked higher than they are here – the algorithm is not taking into account the dramatic improvement in ASC teams this year. 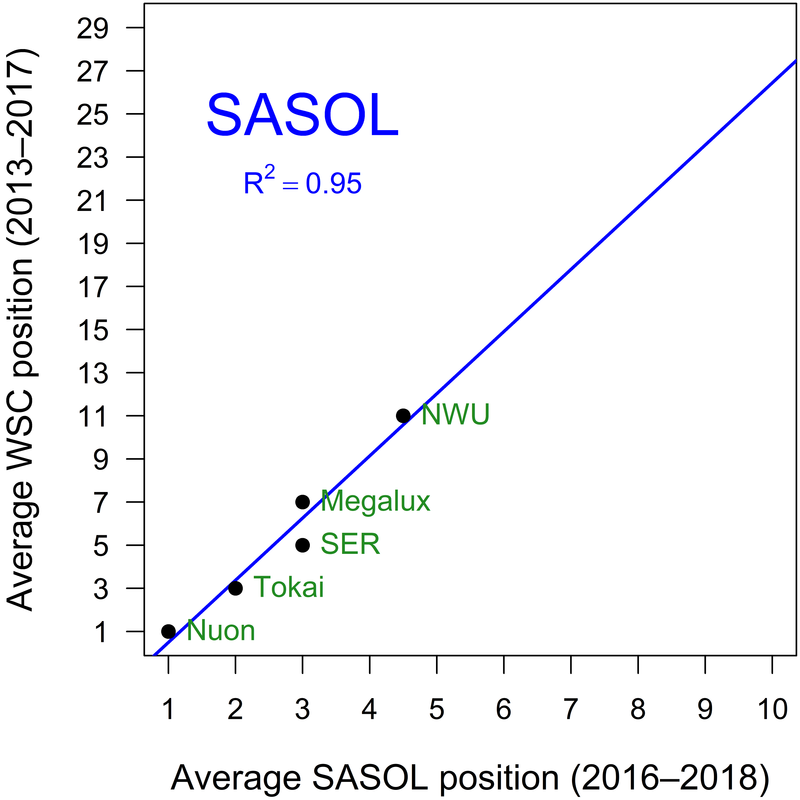 However, good ESC and Sasol performance has bumped up Aachen, SER, Eco Solar Breizh, and South Africa’s new champion team, TUT. 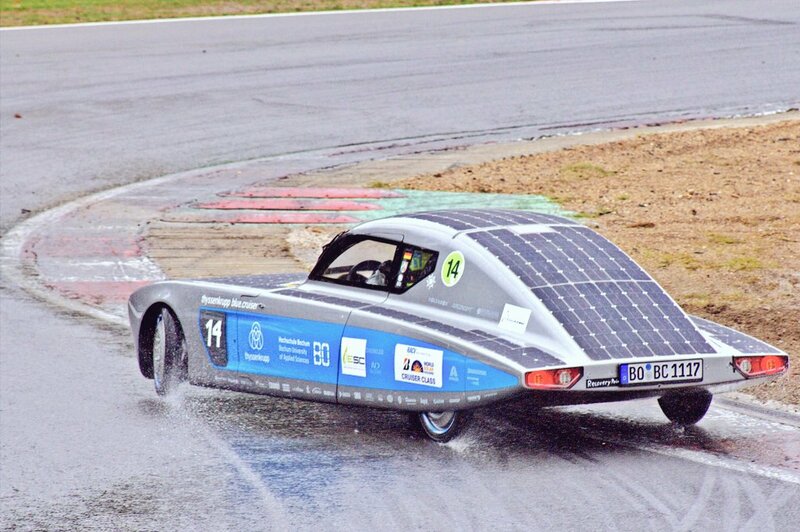 The iLumen European Solar Challenge (iESC) in Belgium has just finished, under extremely wet conditions. Lap counts are shown below. 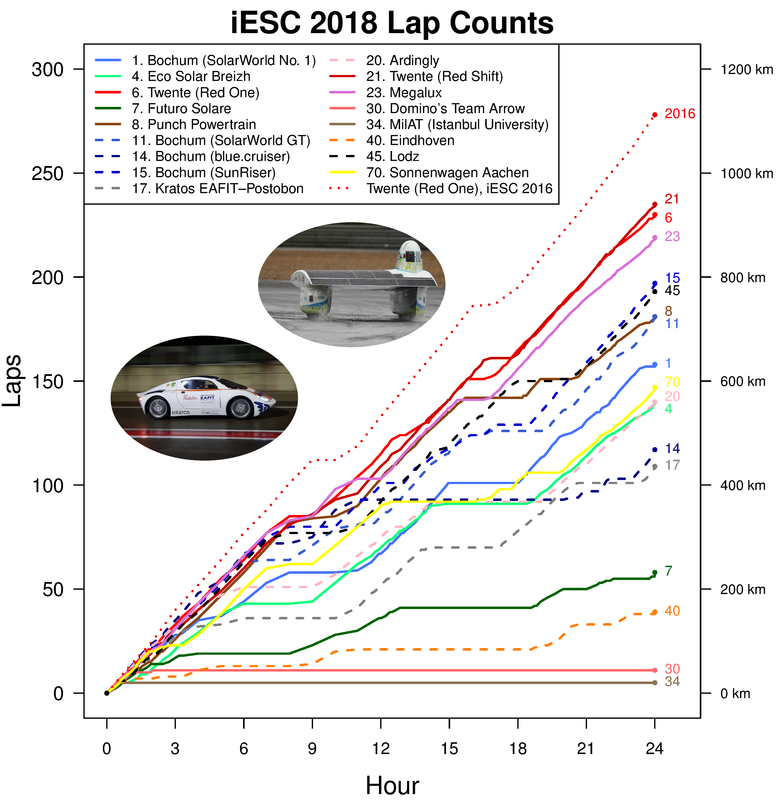 Twente clocked up about 85% of the laps they did when they won in 2016. I will post about official results when they are released. 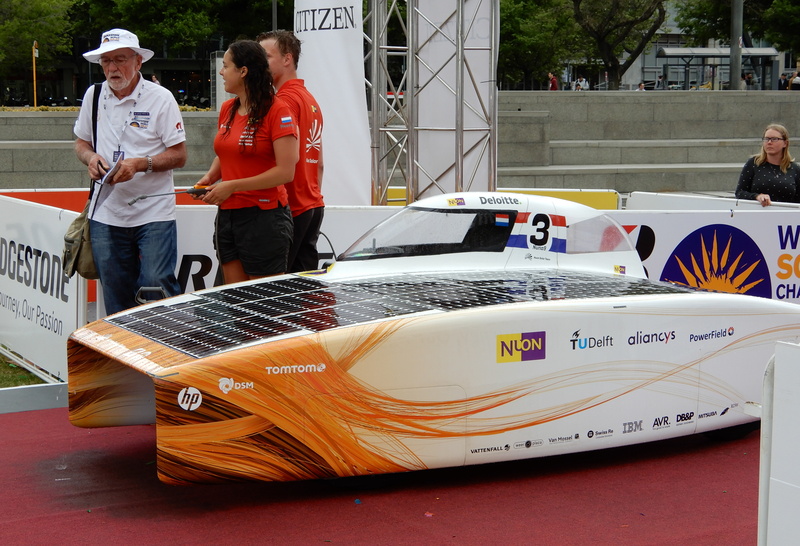 However, Twente are clearly Challenger champions, while Lodz Solar Team has won the Cruiser class on points. 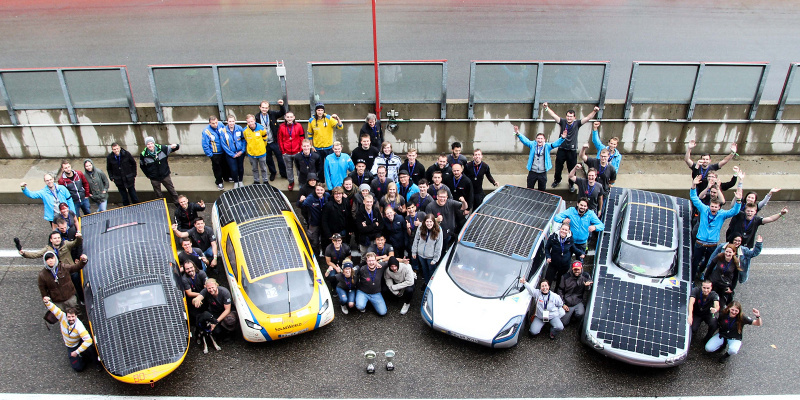 Here is my personal world ranking of the top twenty Challenger-class solar cars. 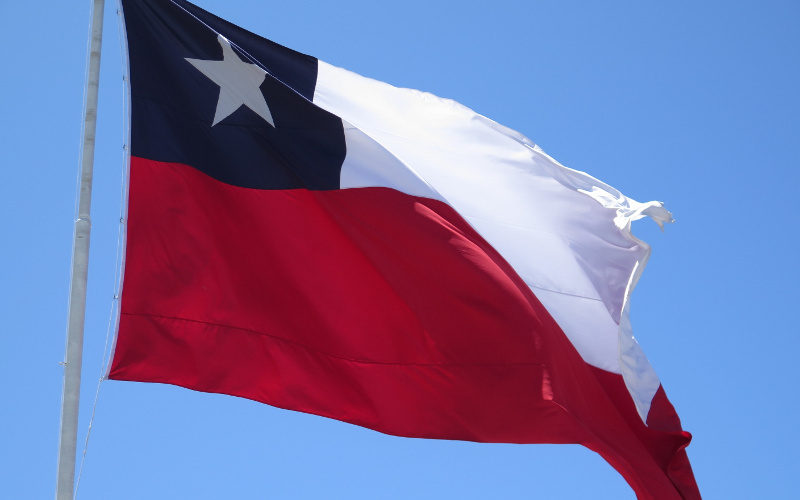 It was produced entirely algorithmically by using linear regression on historical data to build mappings between WSC rankings and those of other races, and then applying those mappings to the results of four recent events (SASOL 16, ESC 16, WSC 17, and ASC 18). 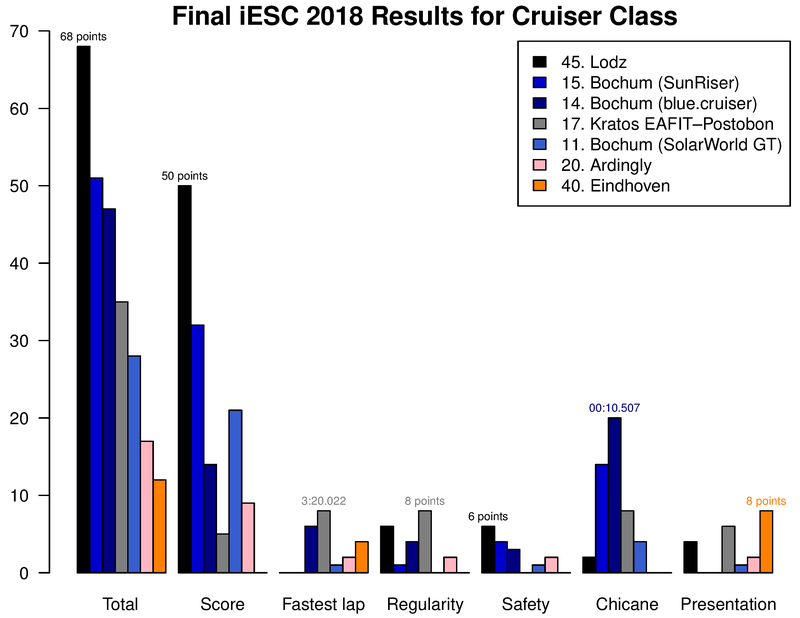 There is as yet insufficient data to rate Cruiser-class teams (apart from the actual WSC 17 results: 1 Eindhoven, 2 Bochum, 3 Arrow). 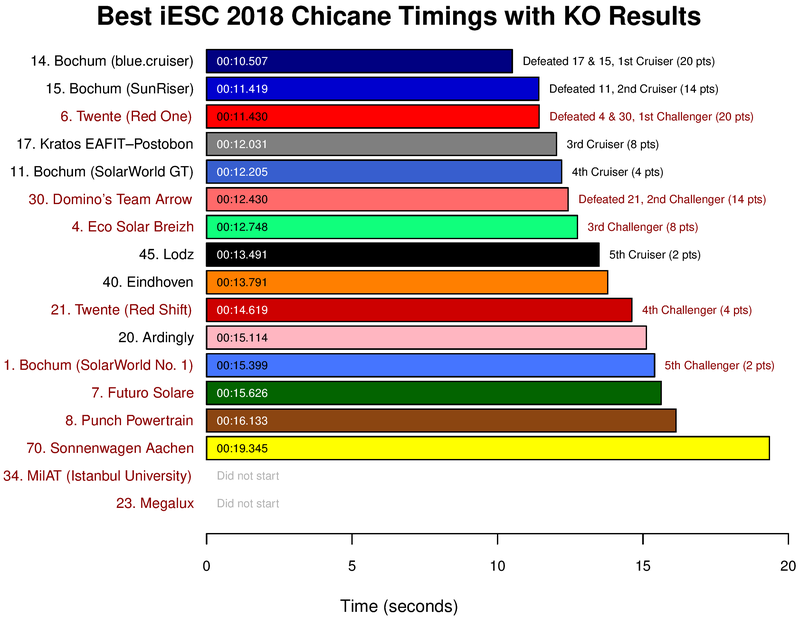 Note that, for ESC 16, the 3rd, 4th, and 5th place cars were all Bochum Cruisers and are therefore not listed here, while 6th was Onda Solare, which is now also a Cruiser team. The letter P marks cars that participated in WSC 17, but did not finish, and thus were not ranked. 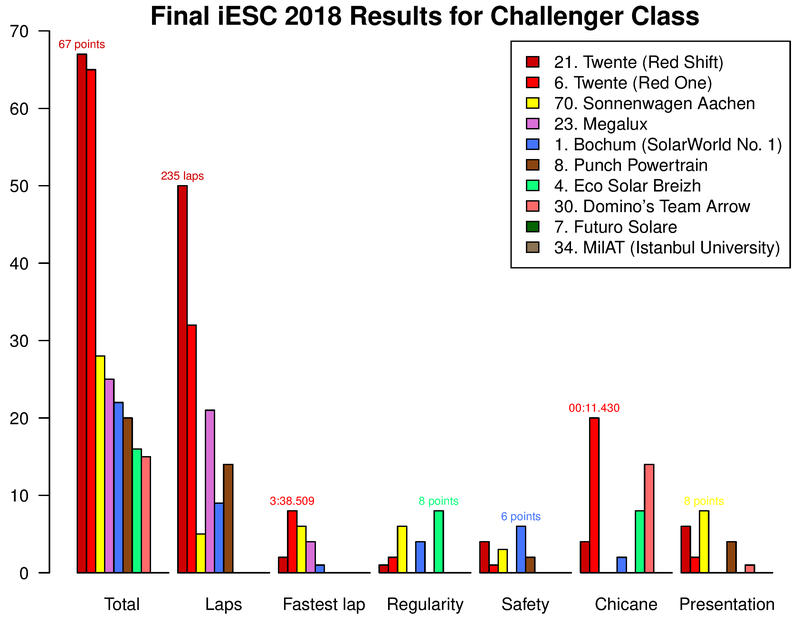 It must also be said that Eclipse, Esteban, and MIT should probably be ranked higher than they are here – the algorithm is not taking into account the dramatic improvement in ASC teams this year.